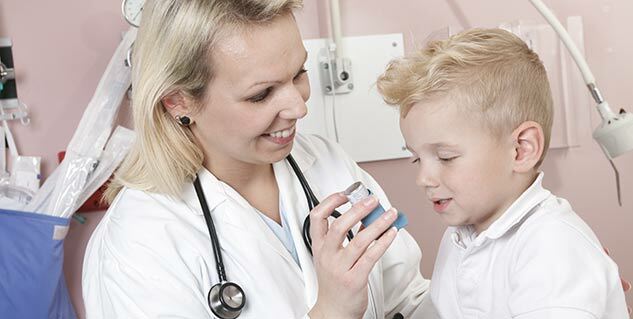 There are many myths associated with asthma and these hamper proper care for the children afflicted with the disease. The common childhood asthma myths need to be understood so that the condition is properly managed by the caregivers of children suffering from asthma. 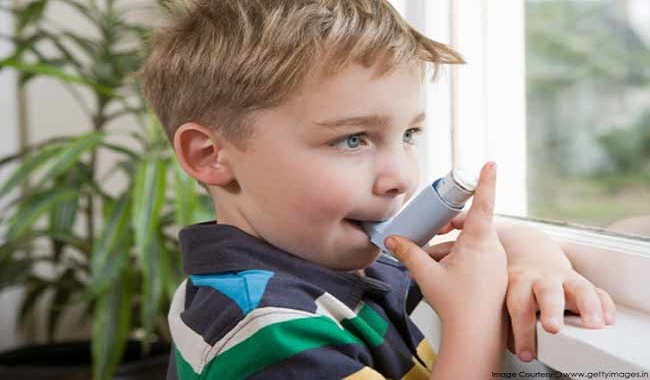 Childhood asthma is very distressing for the parents as well as the suffering kid. You can be more confident in making your child cope with the disease after being aware of the facts about asthma, and after understanding the condition better. Children with asthma should shun exercise – Exercise is a healthy option for asthmatics too, and even children. You just need to determine whether the physical exertion acts as a trigger for an asthma attack or not. If your child feels breathlessness, coughing, wheezing and tight feeling in the chest after a particular exercise, it should be avoided. You may ask your child’s health care provider to prescribe an inhaler to be taken 15 minutes prior to starting the exercise so that the airways function normally to allow for physical exertion. Asthma is a psychological problem – Asthma is not a mental disorder of any kind, although, it is triggered by heightened emotions at the time of laughing, crying, intense sadness, and the like. Despite this, the real cause of asthma complications are not psychological in nature, and you need to have immediate medical attention for its treatment after an attack, to avoid a more serious one in the future. Children’s lungs can get used to asthma attacks – Some people think that if the child is not given medication at the time of an asthma attack, his lungs would become strong enough to cope with them. This is the most dangerous of all asthma myths. Even one asthma attack, if left untreated, can be fatal and the risk only increases if you allow this to happen frequently. No wheezing means no asthma – Although wheezing is the most telltale sign of asthma, the most prominent symptom is frequent coughing. But all children with asthma do not wheeze. They all cough though. Treating asthma only when it flares and not daily – Asthma treatment calls for regular management as well as emergency treatment. Ignoring either can prove disastrous for the well-being of your child. If you give regular medicines to your child, it is the safest way to treat him. Treating only flare-ups is playing with danger and it poses a great risk of proving to be fatal.